One of my favorite music. Divinely simple and charming with awesome strong emotions. This was the first time I watched a film due music. Obviously I wanted to play this melody for sure. 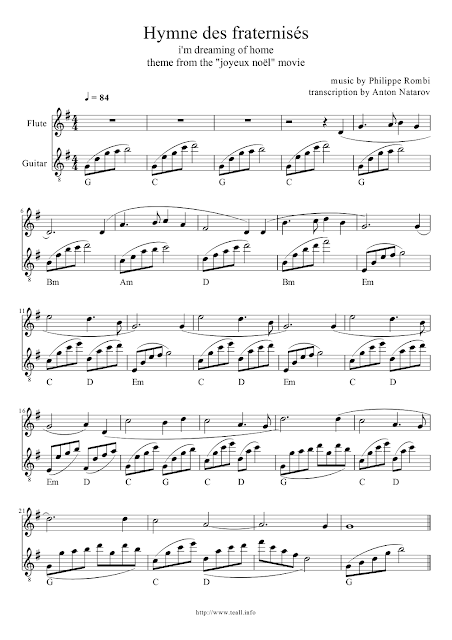 And below is a sheet music I have prepared for playing in duet (baroque D flute and guitar). The melody is very simple and bewitching, and easy played. 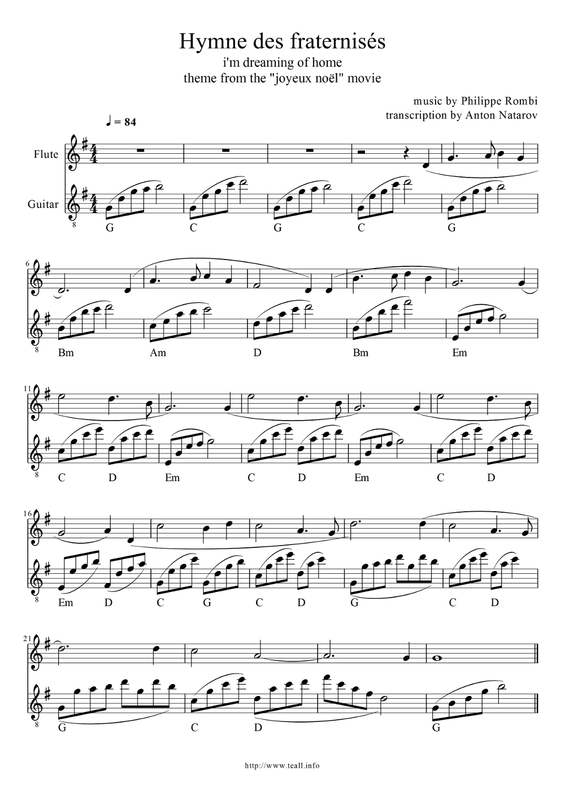 I transposed it in G, so it is not in original key here. Thank you so much for this! Greetings from Poland!